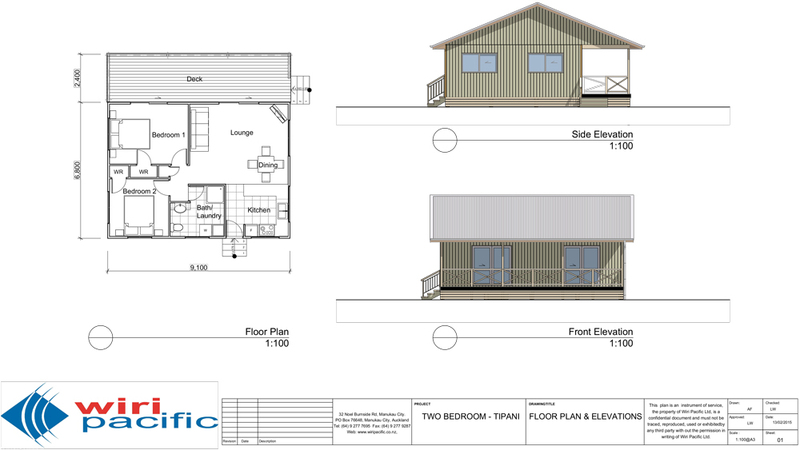 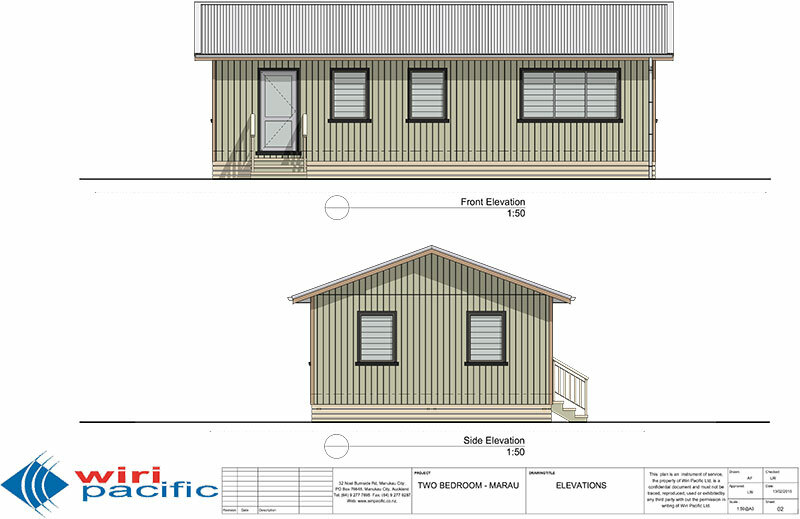 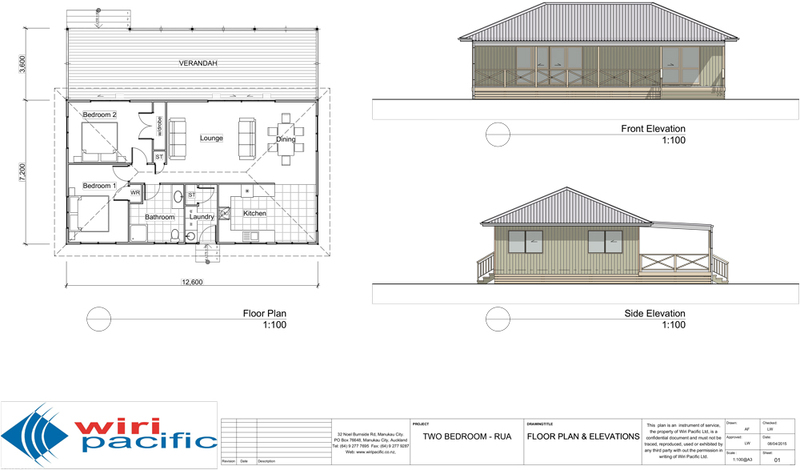 Below are our Two Bedroom kitset plans, elevations and artist impressions. 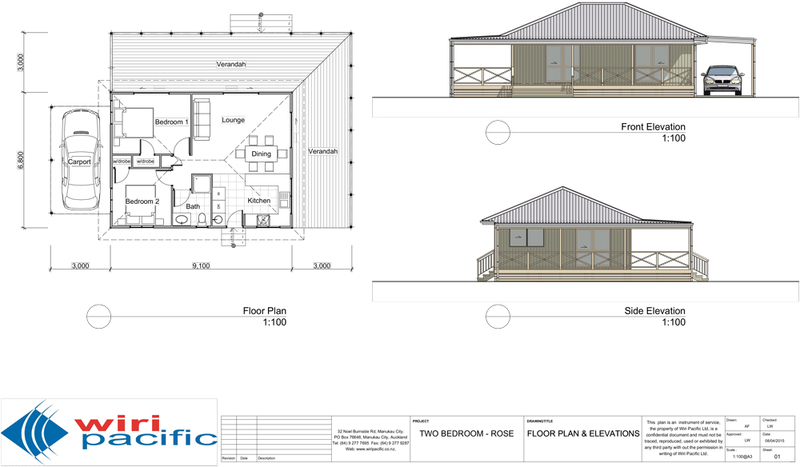 Please note that we have an onsite architectural draughtsman who, for a small fee, can assist in modifying our Two Bedroom plans. 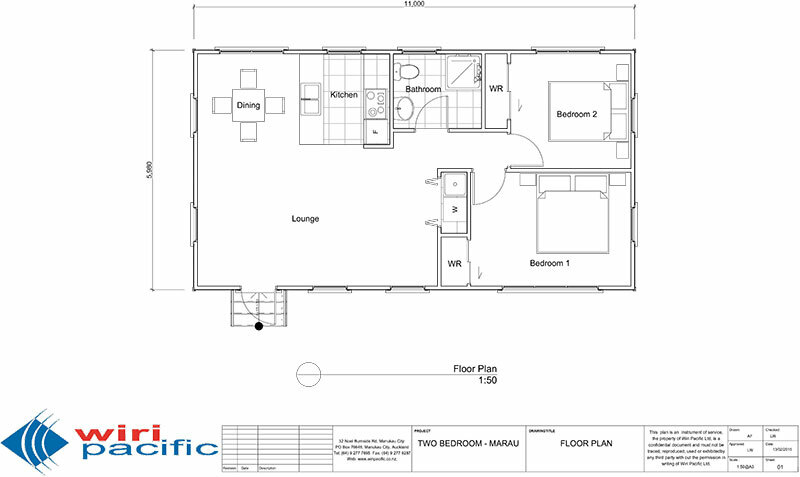 Don’t have any house plans? 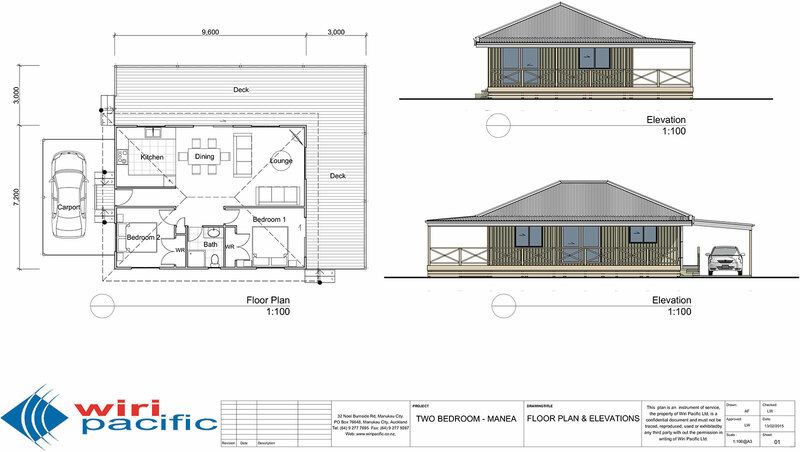 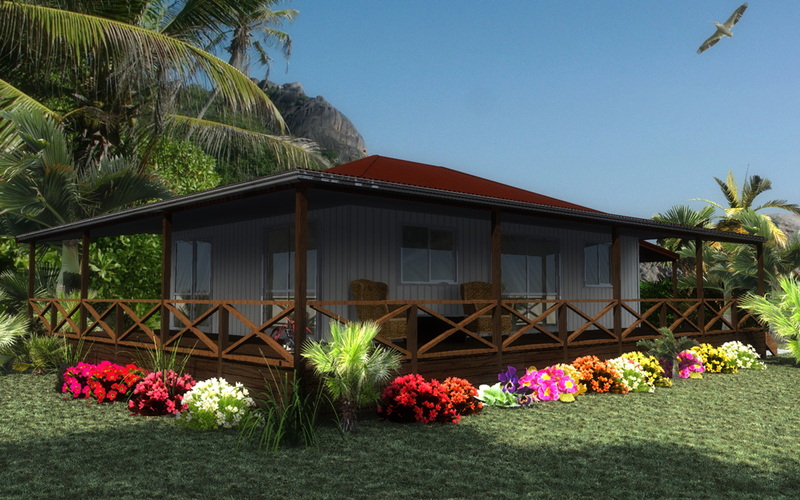 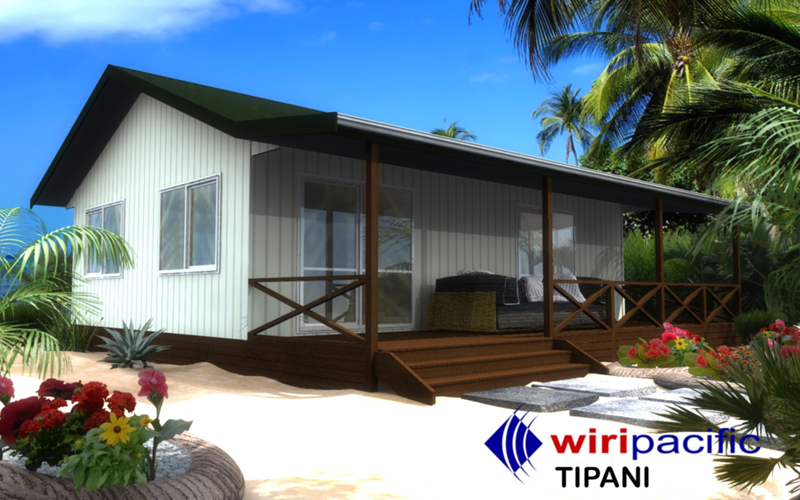 We have a range of standard kitset house plans available.